What is 1573 Australian Open? 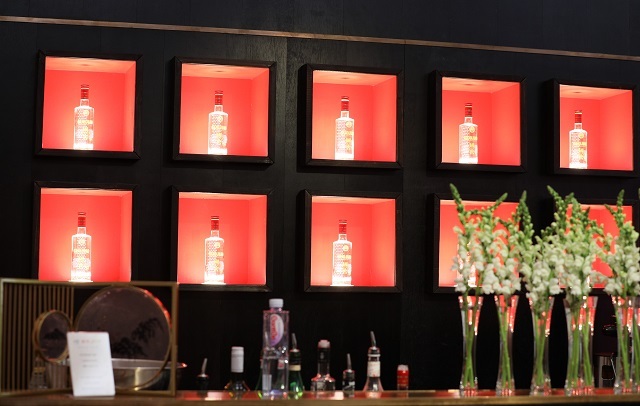 It is the year during the Ming Dynasty when they first started making Liquor, one of the oldest in China. Luzhou Laojiao (official sponsor for 5 years at AO) is the name of the brewery. Watch the 1573 Lion Dance and it nibbles off a boy's hat! In its pure form - the clear liquor is more than 50% Alcoholic. It is one of the most premium forms of "baijiu" as it is called in China. Some say it has the strong scent of fermented peaches. 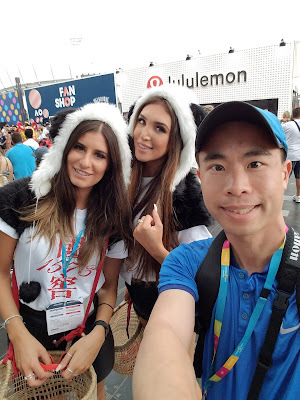 Where can I try some at the Australian Open? 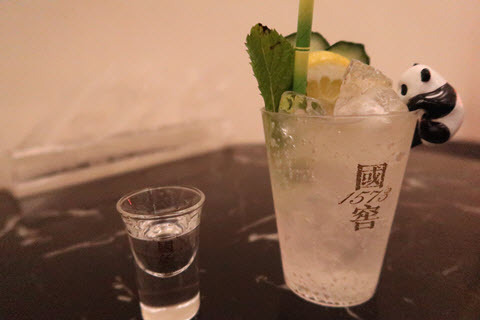 The public can try a cocktail with the clear baijiu mix in a tasty glass. Served at "Nobu" and "Rockpool: Bar and Grill" plus a couple of the other fine dining establishments there. 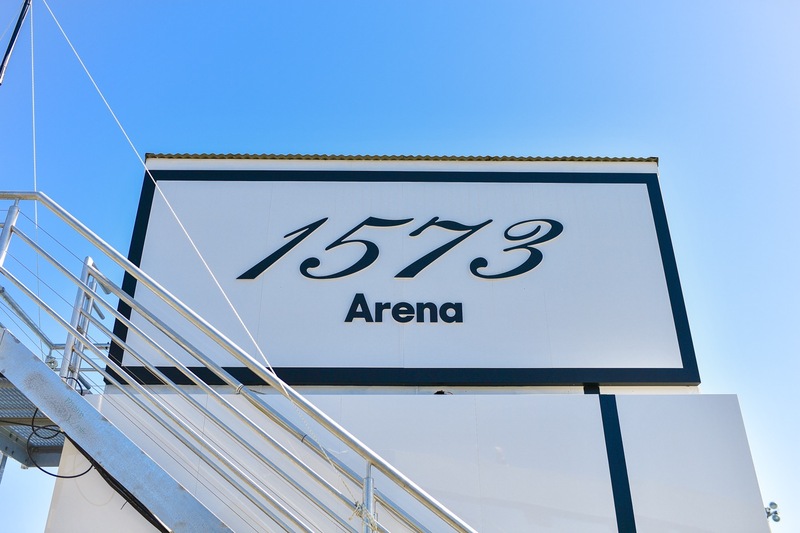 If you have a special invite, there is even a 1573 bar located just behind Rod Laver stadium.